Let’s face it: we’re all yearning for the Spring! The warmth of the sun on our skin, the sweat shining on our foreheads, the many hours of sunlight. All moms miss Spring, but our children miss it even more. They look outside the window and sigh sadly when looking at the sky: the rain, the cold… How can we survive the boredom? 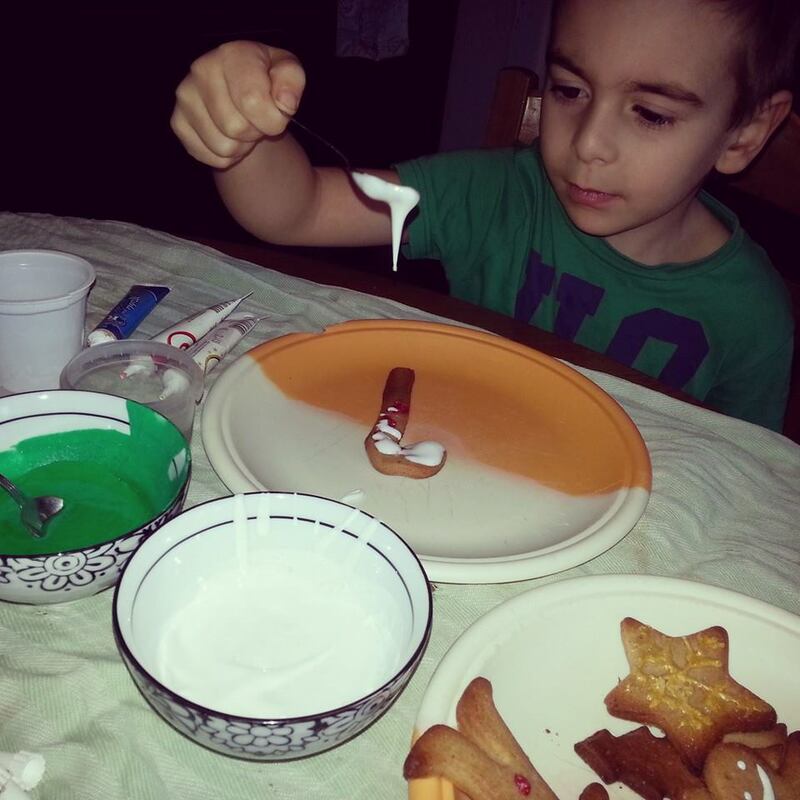 Today we want to suggest to you three activities you can do indoor, to make these grey afternoons special, colored and funny! 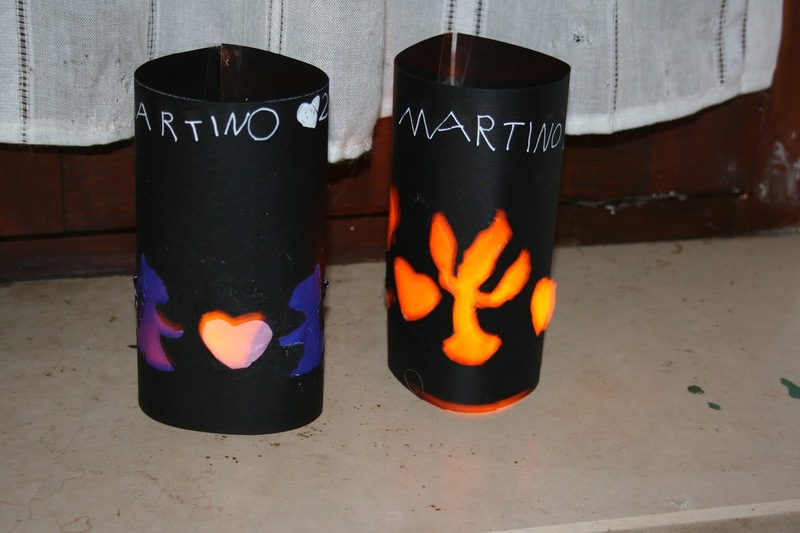 This is an easy activity, you just need some construction paper (35×15), scissors, glue and a tea candle. Let your kids choose their favourite images, As long as they’re not too big or elaborated. Here we’ve used a stencil. The paper lanterns will create a magical atmosphere! 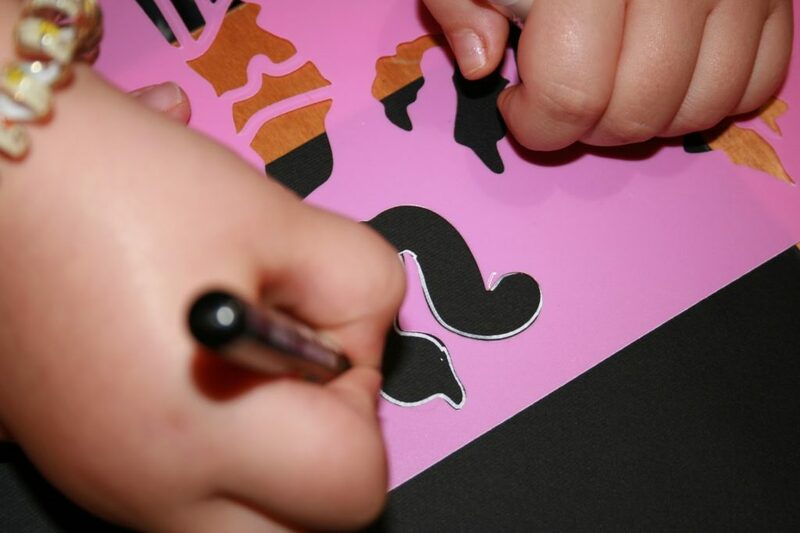 After drawing the outlines of the image, cut our the shape and cover them with light colored tissue paper. Now you only need to glue the edges of the construction paper together – making a tube – et voilà! Here’s the lantern that will light up a dark night! Have you ever played with PlayMais? It’s so funny! 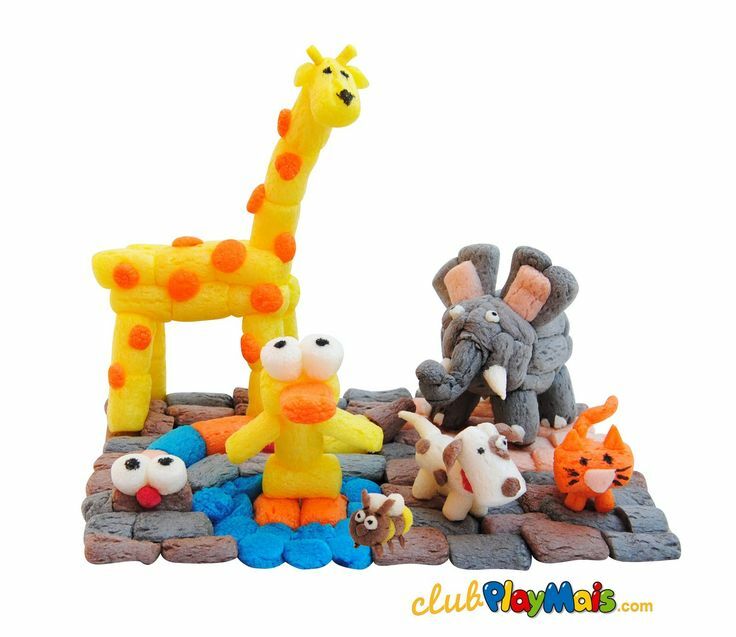 PlayMais is a material even more versatile than play dough. It’s natural, derived from corn, colored with food colours, so it’s suitable for toddler, too. Just make its surface slightly damp and then you can squeeze it, cut it and give it the shape you want. It can be interconnected, with the use of cocktail sticks or sewing thread. We like to create colorful mosaics: they keep us busy for hours and hours, with great satisfaction. 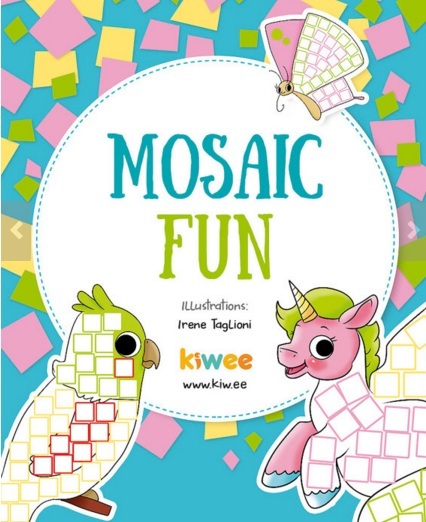 Here you can find our Activity Book,it’s perfect to start learning the technique. Ten pages filled with images ready to become mosaics, whit a color guide to use it… but OF COURSE you can let your fantasy run wild! 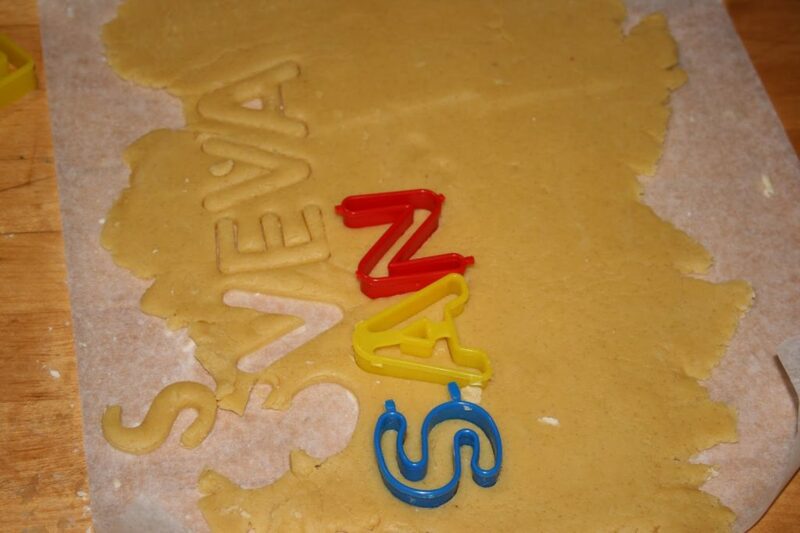 We totally love cookies! 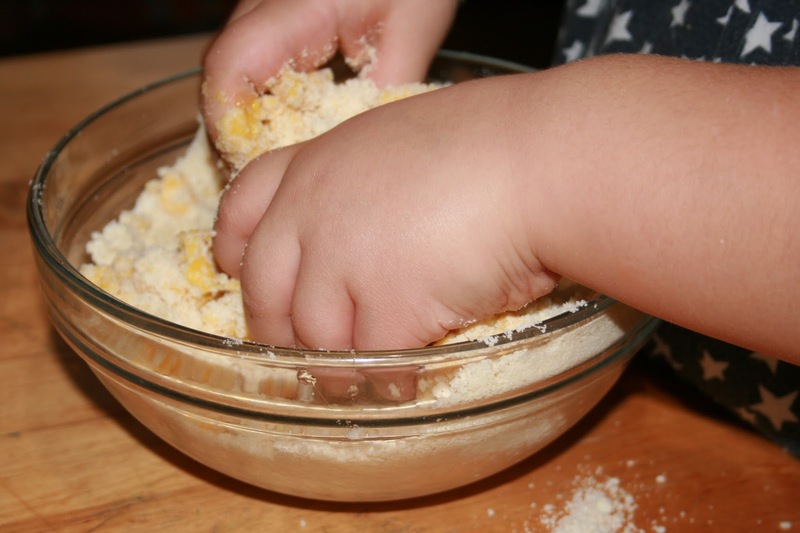 But I hate to be the one kneading…children, on the other hand, usually love to get their hands dirty so… let them knead the dough! Our favourite recipe is the Honey and Cinnamon cookies, so easy to roll on, too. Don’t cheat, no mixer allowed or it won’t be as much fun! While the cookies are inside the oven, children can prepare an easy frosting with lemon juice, powdered sugar and food coluring, to decorate the cookies when they are ready. We hope your raining days are a little bit more bearable now, and we wait for new ideas: how do you spend these last (finally!) winter afternoons? We can’t wait to hear from you!